A Road Less Traveled: Did It! 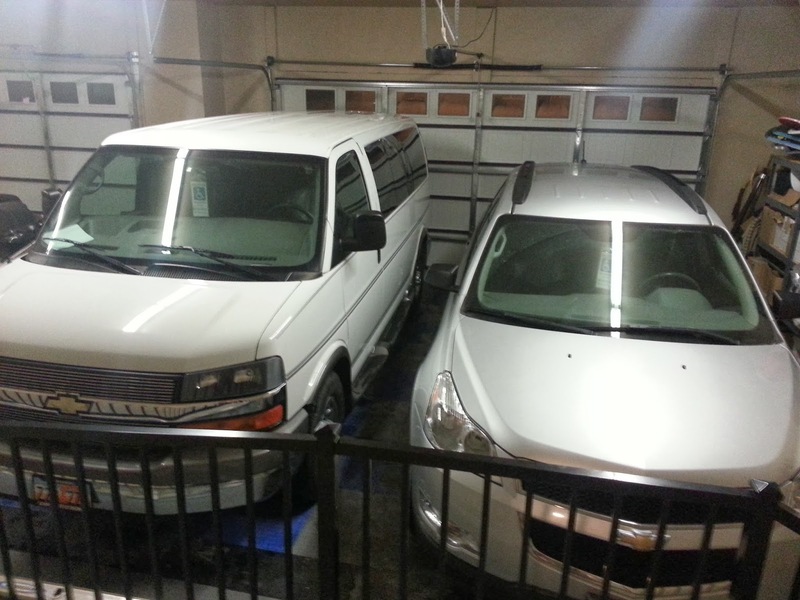 When we moved into our new home in August, one of my goals was to be able to park both vehicles in the garage by Christmas. Voila! Hysterical! That too is always one of our goals! So far, so good! Nice! This is not an inherited skill... HA! No more cleaning snow/ice off the car in the morning! That's my favorite part of having a garage.